One of the coffees that is flying off the shelves is Kenya Nyeri Gaturiri Peaberry. Gaturiri is a cooperative wet mill located in the heart of Nyeri. This was the most expensive coffee for our buyer out of Kenya this year. A higher price was paid to purchase directly from the cooperative in order to secure it rather than taking a chance it would be sold out at auction. 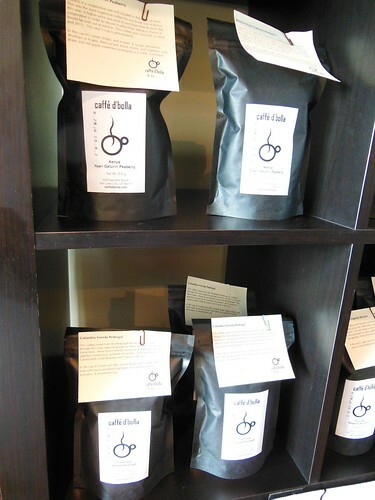 This coffee was a favorite in 2010 and 2011. This year’s cup is phenomenal. In the cup it’s sweet, bright, and fruited. Red currant, black cherry, and raspberry with grape and red apple sweetness emerging as it cools. Excellent!